Ampco’s Applied Products POWDER-max reduces processing time and provides optimal product consistency with no batch size limitations. 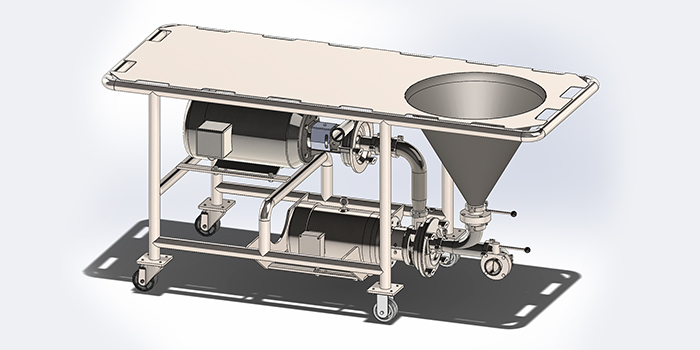 An innovative design allows PM Powder Mixers to quickly blend wet and dry ingredients in a single, fully portable unit. The POWDER-max combines Ampco’s SP Series liquid ring pump and the SBH Shear Blender in-line to facilitate limitless production runs. 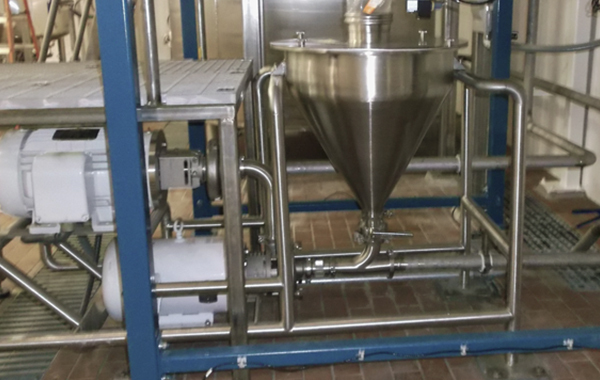 Five standard models are available and the POWDER-max can be customized for a multitude of processing requirements. The even flow of liquid created by Ampco’s self-priming SP liquid ring pump, ensures product is mixed consistently from batch to batch. 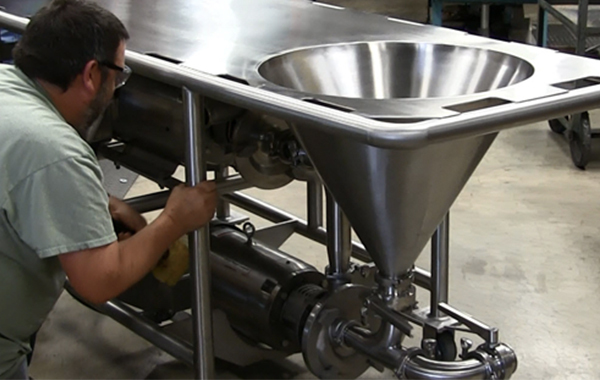 The SBH Shear Blender, runs at high speeds to continuously mix the fluid and powder providing a superior end product. 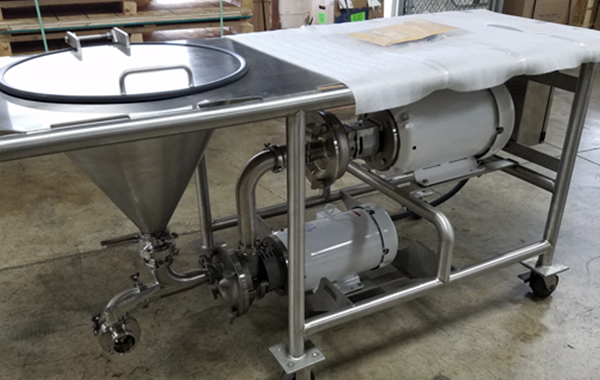 The POWDER-max is CIP-able, and is designed and assembled with clean-ability being at the forefront. Trails, rental and leasing options are available. 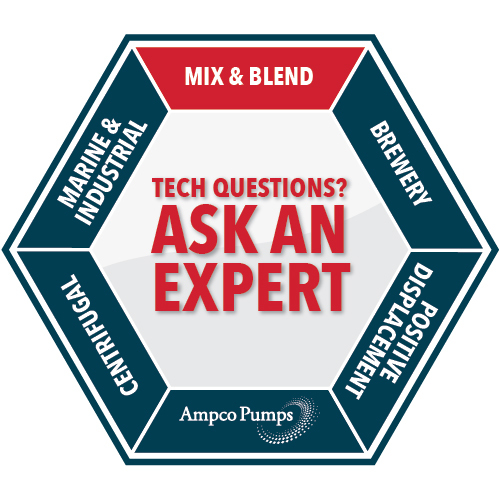 More info Contact the AAP team today to discuss your specific blending needs. In-house welding, polishing and assembly departments ensure a seamless production process… and make it possible for Ampco to offer the best delivery times in the industry. 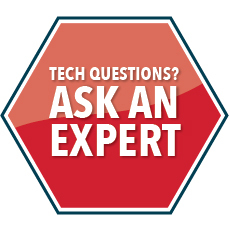 Ampco’s standard delivery timing of POWDER-max is unmatched – only 4 weeks. Call today!